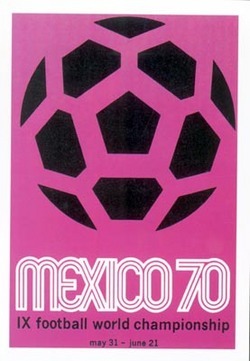 A classic logo from a classic tournament. 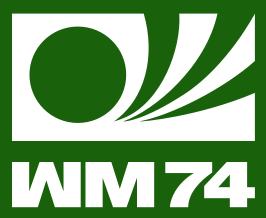 The WM stands for Welt Mannschaft, which is German for World Cup. Nessun Dorma, Nessun Dorma etc. Looks like the logo for a cheap news TV station. Which is a good thing. I thought Welt Mannschaft was Germany for herpes.